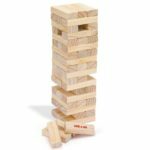 See how high you can build the tower of wooden blocks before it all comes tumbling down in this fantastic game of skill suitable for the entire family! 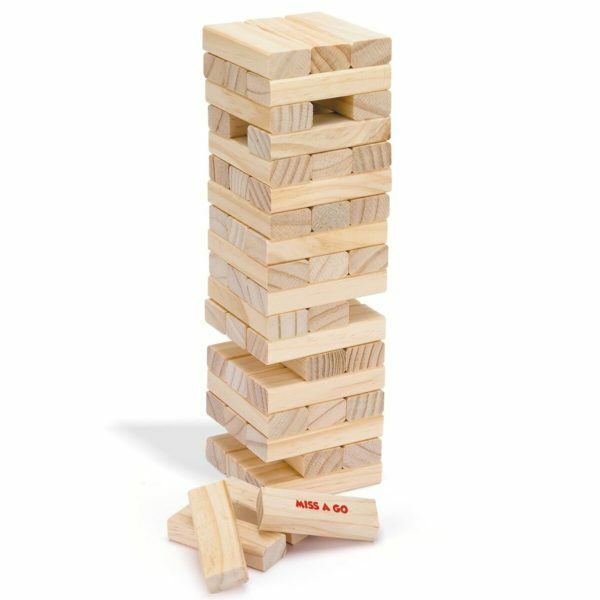 Will you nerve hold? Or will you be the one to upset the balance (literally) and bring the whole lot crashing down? 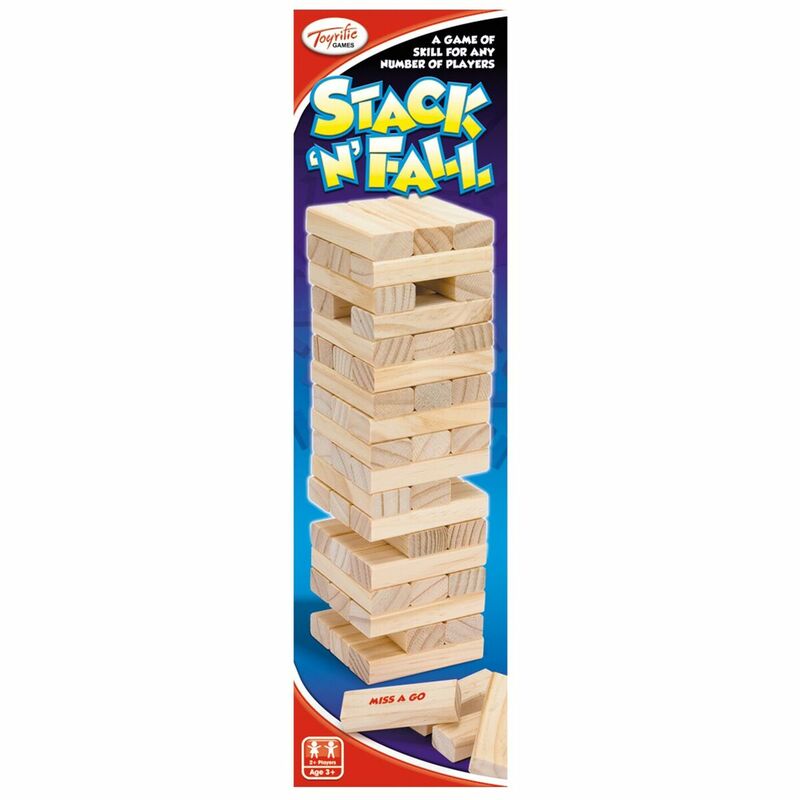 Great for teaching kids fine motor skills and hand-eye co-ordination, not to mention testing their strategic thinking, they will have to figure out the weak points of the structure and plan their moves to avoid weakening the tower to the point of collapse.